Crushing potato chips to use as breading creates a panko-like texture that is perfect for breading chicken tenders. In a medium glass bowl, whisk together brine ingredients until combined. Add chicken and mix to ensure all pieces are covered. Cover and leave in refrigerator for 4-8 hours. In a large mixing bowl, whisk panko, salt, garlic powder, onion powder, and smoked paprika until combined. 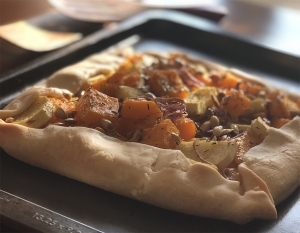 Spread in a single layer on a baking sheet and bake until lightly browned. Using a food processor, grind potato chips to a panko consistency. Add to mixing bowl with flour and panko mixture. Whisk until combined. Shake off excess brine and bread tenders one as a time. Press each tender firmly while it is covered with breading to ensure it adheres. Place breaded tenders on a wire rack and refrigerate uncovered for 2 hours. Preheat oven to 375F. Bake tenders on wire rack for 18-21 minutes, flipping once halfway. Serve with spicy brown mustard and enjoy. The folks at Route 11 have found success with that motto since their founding in 1992, and their resume shows it: a Ben & Jerry’s ice cream collab, a name drop from Oprah, a featured ingredient in the cookbook of two star Michelin Chef José Andrés . . . The list goes on. Route 11’s production process is as dedicated to sustainability as it is to quality. When they rebuilt their factory in 2008, they didn’t cut down trees; they planted them. 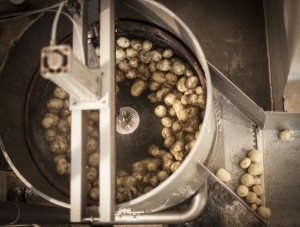 Sustainability is a focal point at every step of production from the moment the potatoes arrive from the farm: The residual dirt washed off the potatoes is collected by a filter to be used as topsoil. After the potatoes are peeled—at a mind-boggling rate of 50 pounds per second—the skins and rejects are sent half a mile up the road to a farmer whose cow herds have developed an affinity. Next, their slicer, which can process 100 pounds in 42 seconds, prepares the potatoes for the slow-cooking process in the kettle. “The key is removing moisture,” Cohen says. “We cut the potatoes to a deliberate thickness. We want them crunchy but not too hard.” This combination of factors creates irregularly shaped chips, some flat, some folded in half or even in quarters: “It takes Frito Lay about 30 seconds to cook a batch, where as it takes us close to 8 minutes, what would be considered an eternity when it comes to mass production . 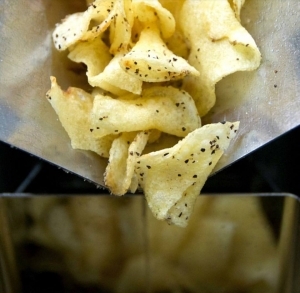 . . There’s more opportunity in our process for folding and undulating.” These irregularly shaped chips seem to hold onto seasoning better, creating a flavorful, satisfying crunch. Fresh out of the kettle and still glistening with hot oil, the chips are inspected as they’re transferred up one level to the seasoning room on a vertical conveyor belt, which Cohen affectionately calls “the giraffe.” There, the chips are hand seasoned by two employees before making their way to a scale that weighs the appropriate amounts and drops the chips into bags in the room below. Cohen says when things are running smoothly, they can fill 80 two-ounce bags in a minute. From peeler to bag, the process takes about 14 minutes. “On a good day,” she clarifies with a smile. 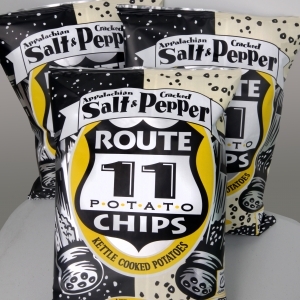 Cohen also knows Route 11 chips are for more than just snacking. She also recommends crushing them to use as breading. “It creates a panko-like texture,” she says. 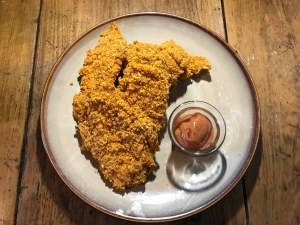 Be sure to check out the recipe on our blog for Spicy Potato Chip Breaded Oven Baked Chicken Tenders, created by Friendly City Food Co-op Contributor, Jack Needham. Looking for another way to use cauliflower but don’t have the time for all the grunt work? 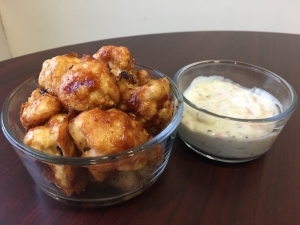 BBQ Cauliflower Bites are the thing to try! With just five ingredients and minimal prep time, these yummy bites will have the whole family wanting more. Next time you are wanting to try something new, give these bites a try! We can all agree that supporting the local economy is good for our community. What’s more supportive than owning your own grocery store, which sells products grown and made right here in Virginia? As our co-op grows, so does our ability to support local farmers, and entrepreneurs. 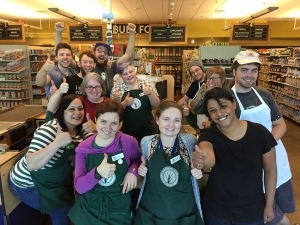 Expanding our retail space means more opportunity for all of us to give back to our neighbors through innovative programs like our SNAP Retail Match, and Round up at the Register. 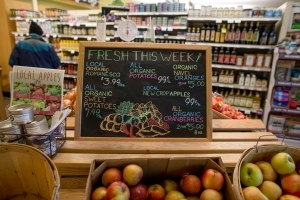 Local produce is fresher, stays fresh longer, retains more nutrients, and travel fewer miles which is good for everyone. Most produce sold in the U.S. travels 1500 miles from farm to store. Buying from local farms, right here in Virginia, means we have access to products like eggs, milk and sustainable meats even when winter storms make it hard for big grocery chains to keep their shelves full. Have you ever dreamed of owning your own business, or being part of a growing business enterprise? Our co-op owners can tell their friends, family and neighbors all about how they own their own grocery store and their store is spreading its wings and expanding to better serve our whole community, including the entire Shenandoah Valley. The Friendly City Food Co-op needs all of our community to come together and support us as we embark on this expansion project. If you are able to make a loan to our co-op, let us know. If you are not in a place where a loan makes sense, ask us about helping with our calling campaign. You can also purchase an additional share of equity or two. 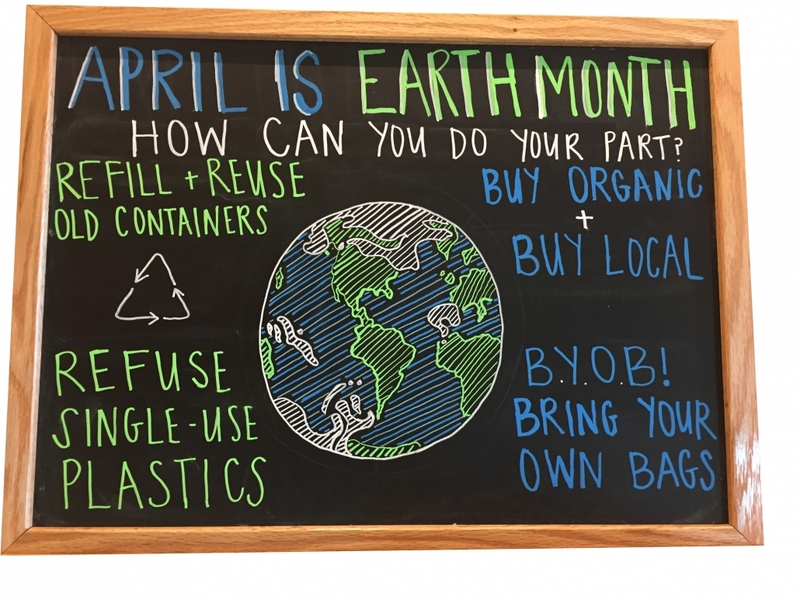 Shift more of your shopping dollars to the co-op. Bring a neighbor with you the next time you come and shop. Like us on social media and share our events and posts to help us spread the word. Together we can build a better world for all of us! 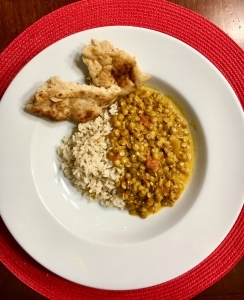 Bring the Indian flavor to your home. Warm and cozy. Comfy and lovely. December is a time of joy and celebration! This recipe is a easy one pot meal with wonderful flavor for welcoming in the holidays. 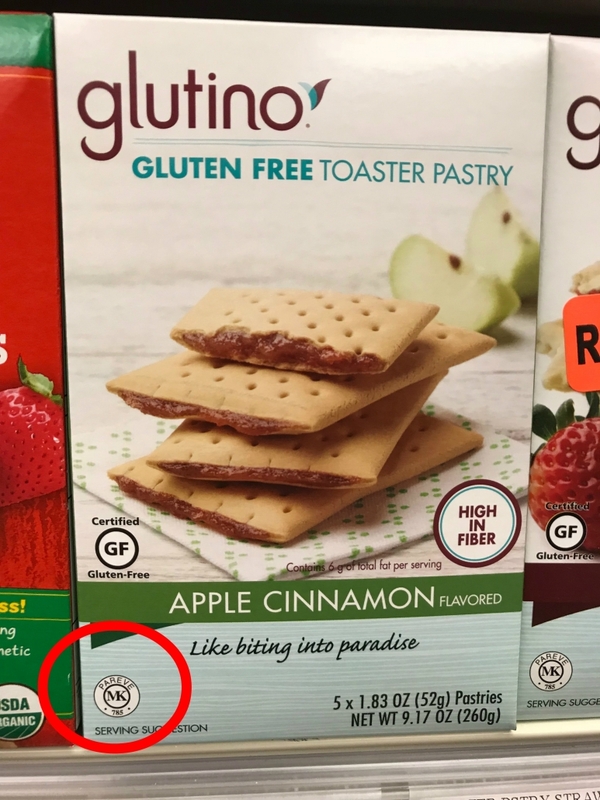 Are you sick of the same old party snack? 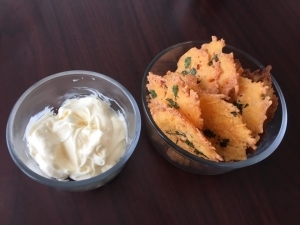 These loaded cheese crisps are the perfect finger food for your next party! 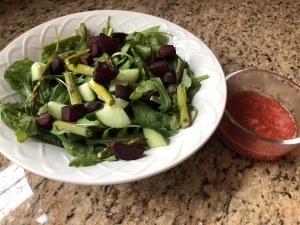 It only takes 5 simple ingredients to create these satisfying snacks and it’s an excellent way to have a change from the same old mundane bag of chips! Pair them with your favorite dips or just have them alone and the perfect finger food for your next party! It only takes 5 simple ingredients to create these satisfying snacks and it’s an excellent way to have a change from the same old mundane bag of chips! Pair them with your favorite dips or just have them alone and enjoy! For a food product to be considered kosher, it must be prepared in accordance with guidelines specified by Jewish dietary law. 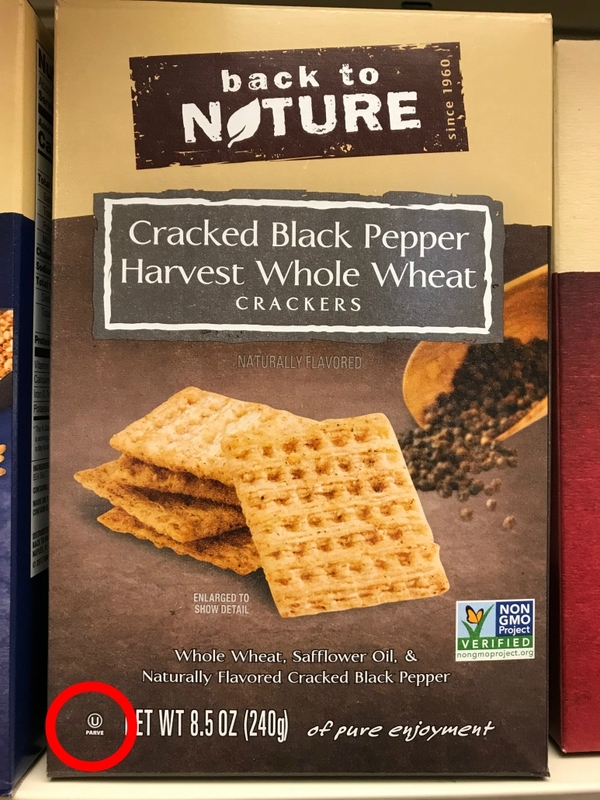 We carry plenty of kosher certified foods at the Co-op, but how do you tell if a product is certified? What does it mean for a food to be kosher? Kosher foods can fall into one of three categories: meat (including all meat byproducts), dairy, and pareve, which refers to foods that contain neither meat nor dairy and includes eggs, fruits and vegetables, pasta, canned beans, and most of the other products we sell. Kosher meats must come from animals that chew their food and have split hooves, like cows, goats, and sheep. Chickens, ducks, turkeys and other non-predatory fowl can also be considered kosher. For their meat to be kosher, animals must be slaughtered, inspected, and prepared by a schochet, an expert with special training in kosher slaughtering rituals. Blood from the animal must be drained, which is typically done by soaking the meat in cold water and then salting it. All of the equipment used by the schochet must also be kosher. To be considered kosher, dairy and meat cannot be mixed, so dairy products cannot contain gelatin or animal rennet. Anything containing even trace amounts of meat or dairy are classified as such. Since insects are not kosher, certain fruits and vegetables must be inspected before earning their certification. There’s even a unique certification process for wine! 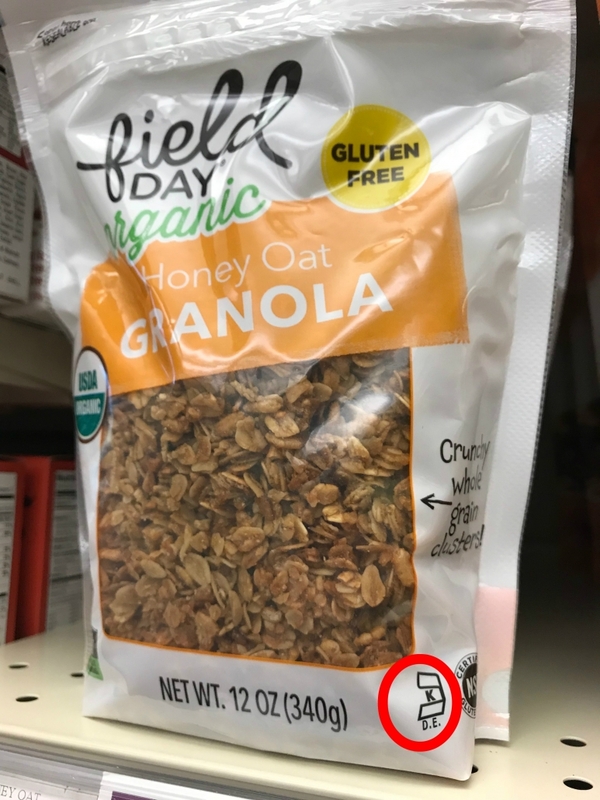 The exact requirements for Kosher certification can vary can vary depending on the organization—that’s why there are so many different symbols on various products throughout the store. OU Kosher and OK Kosher are some of the largest Kosher certification organizations. To see if a product is kosher certified, check the label for a certification symbol. For more information on kosher certification, visit www.oukosher.org or www.ok.org. https://friendlycity.coop/wp-content/uploads/2018/12/IMG_2368.lores_-1.jpg 540 720 Jack Needham https://friendlycity.coop/wp-content/themes/friendly-city/images/logo.png Jack Needham2018-12-10 13:46:452018-12-10 13:46:47What Makes a Food Kosher?